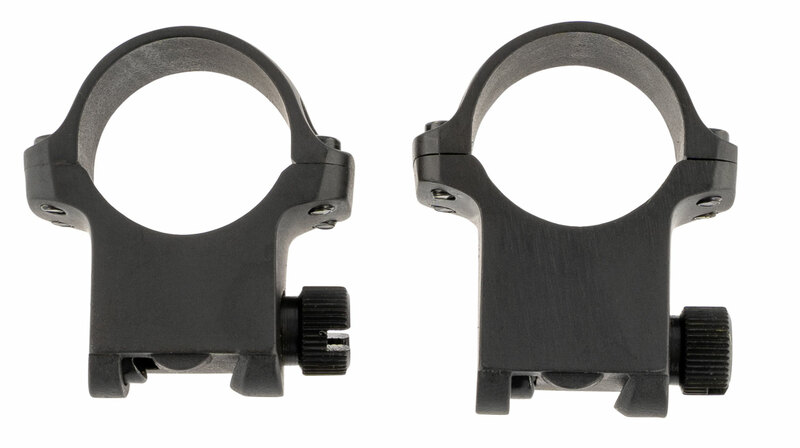 These Ruger scope rings are packaged as a set including a front and rear ring. Rings are made of alloy or stainless steel and are available to fit 1" or 30mm tube diameters. Finishes include blued, stainless or Ruger's Hawkeye Matte stainless.